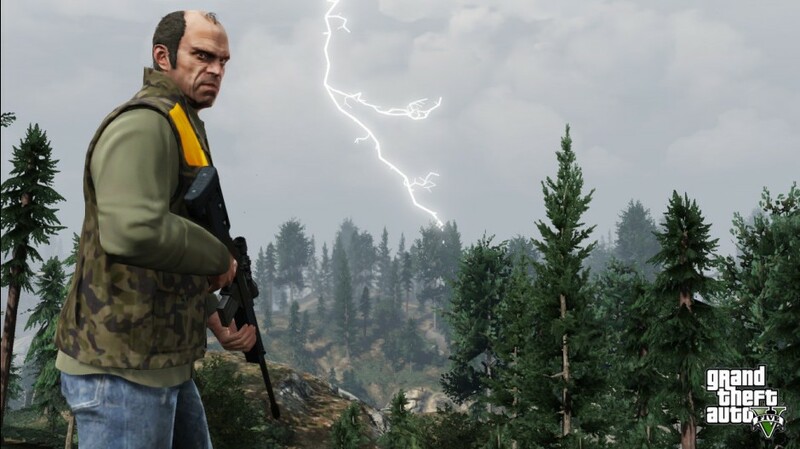 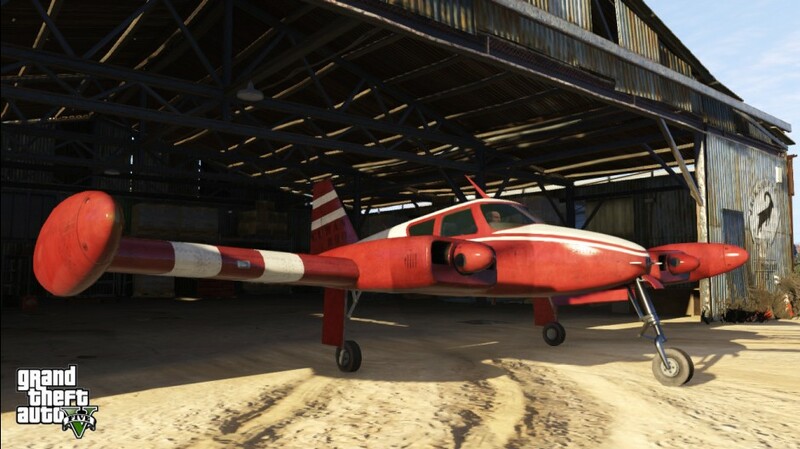 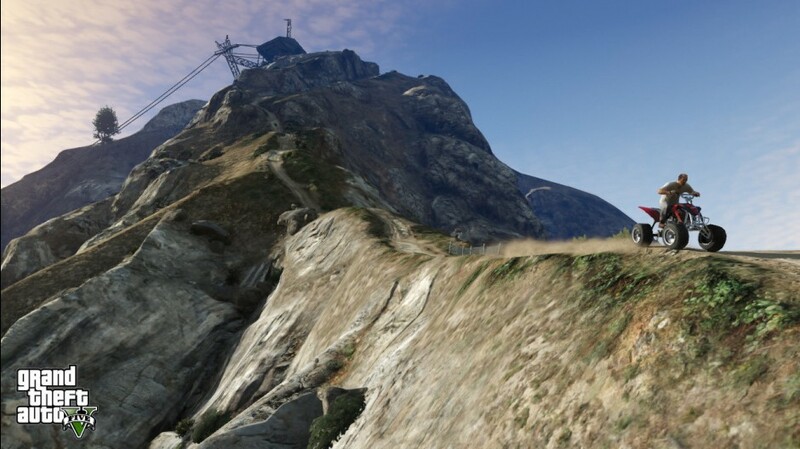 Rockstar has released 20 new GTA V screenshots. 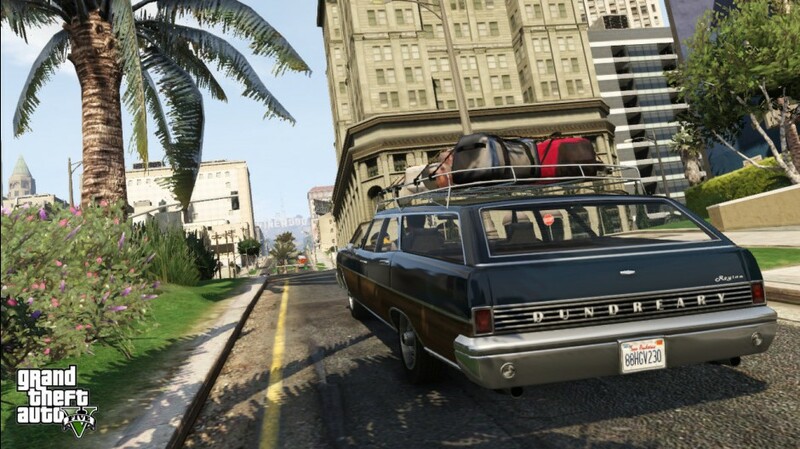 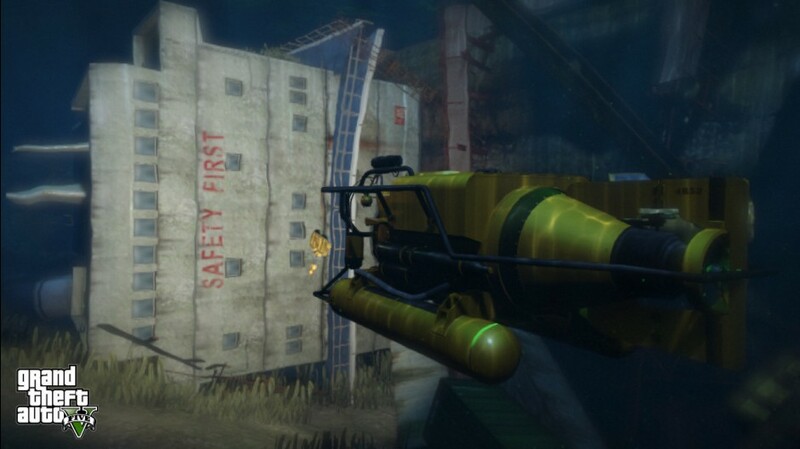 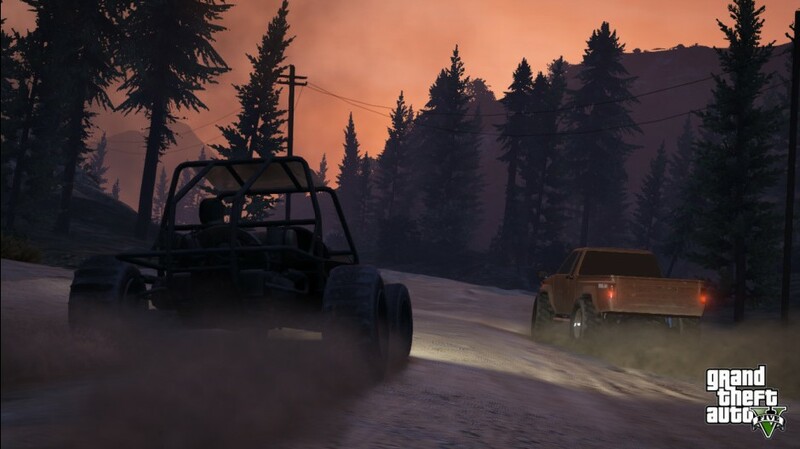 Check out the GTA V Travelogue for more information about the areas shown. 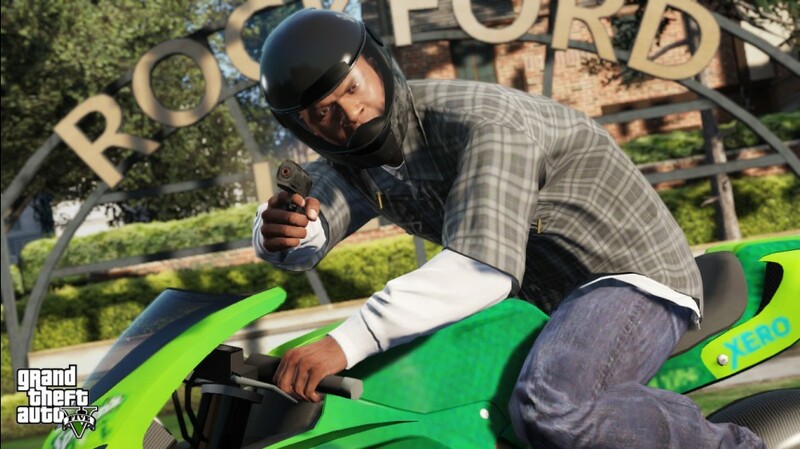 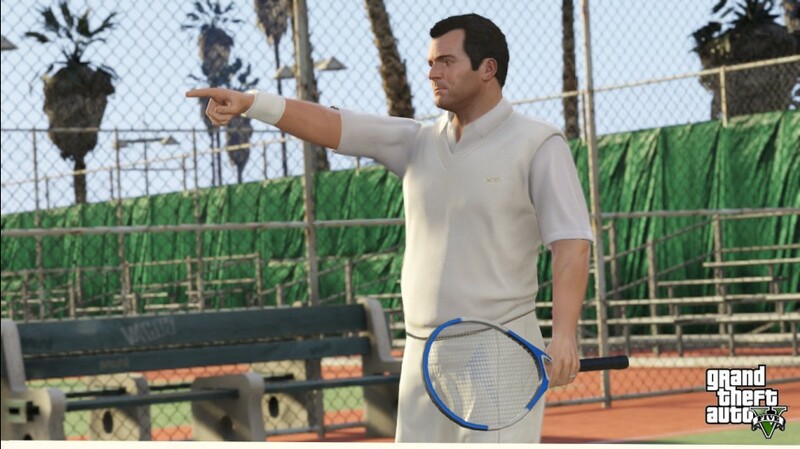 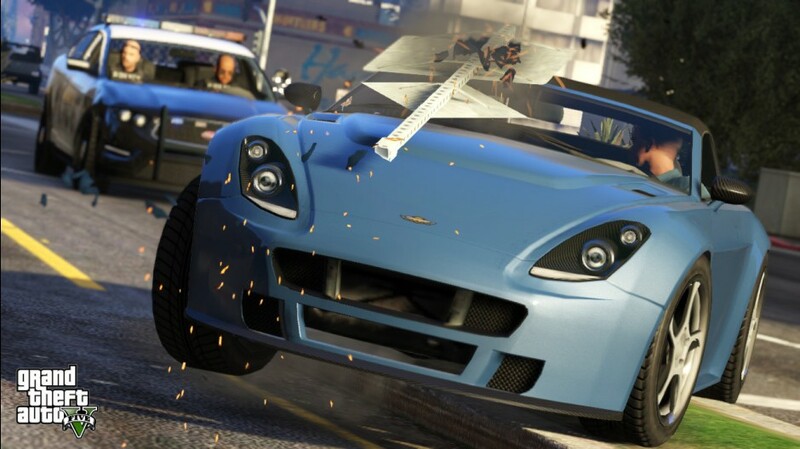 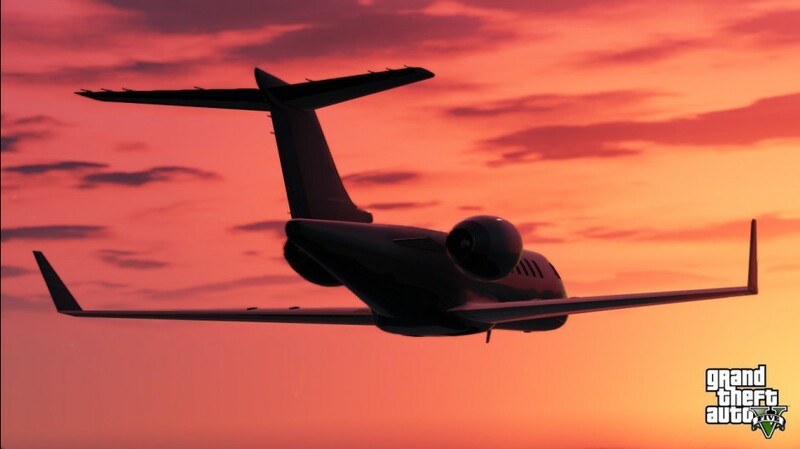 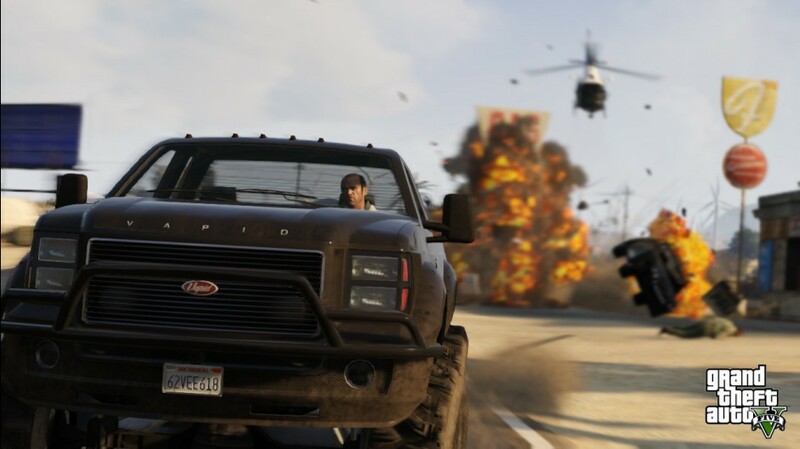 GTA V is scheduled to launch September 17, 2013 on the Xbox 360, and PlayStation 3.